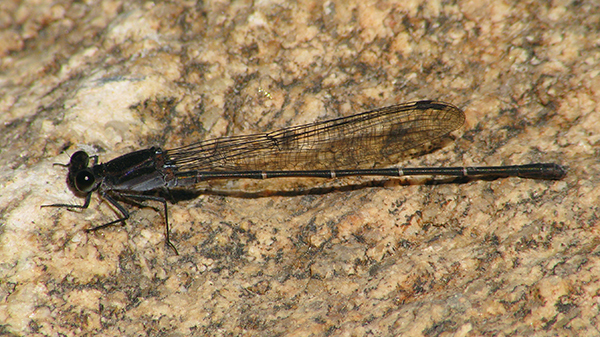 A male Tezpi Dancer was observed at the Wild Horse Pass stream in Maricopa Co. on 24 October 2012 (see other News item). 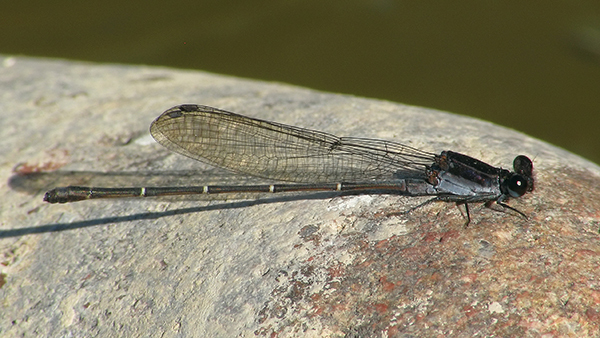 On 3 November 2012, a visit to the same location produced TWO males, one of which at the exact same location as 24 October and so presumably the same individual. These two males continued until at least 7 November - see images below. 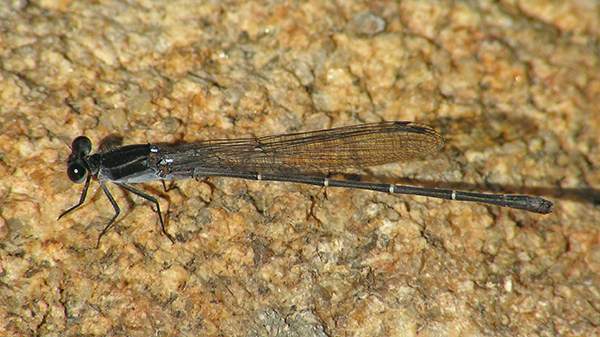 Tezpi Dancer, Male 1, Wild Horse Pass, Maricopa Co., AZ, 3 November 2012. 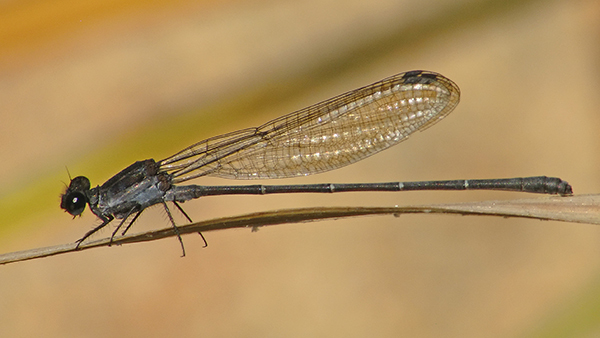 This male may be the same individual as that observed at the same location on 24 October. Tezpi Dancer, Male 1 (same as above), Wild Horse Pass, Maricopa Co., AZ, 7 November 2012. Tezpi Dancer, Male 2, Wild Horse Pass, Maricopa Co., AZ, 3 November 2012. Tezpi Dancer, Male 2 (same as above), Wild Horse Pass, Maricopa Co., AZ, 7 November 2012.